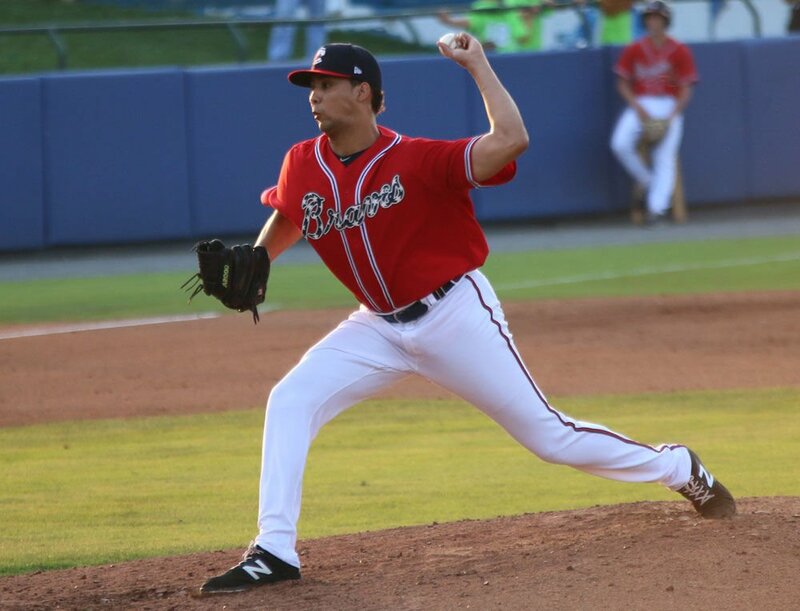 The Rome Braves entered last week’s homestand down 3½ games to the Augusta GreenJackets in the South Atlantic League standings. Evidently all the Braves needed was some time at home to get back into the hunt for first place in the Southern Division. 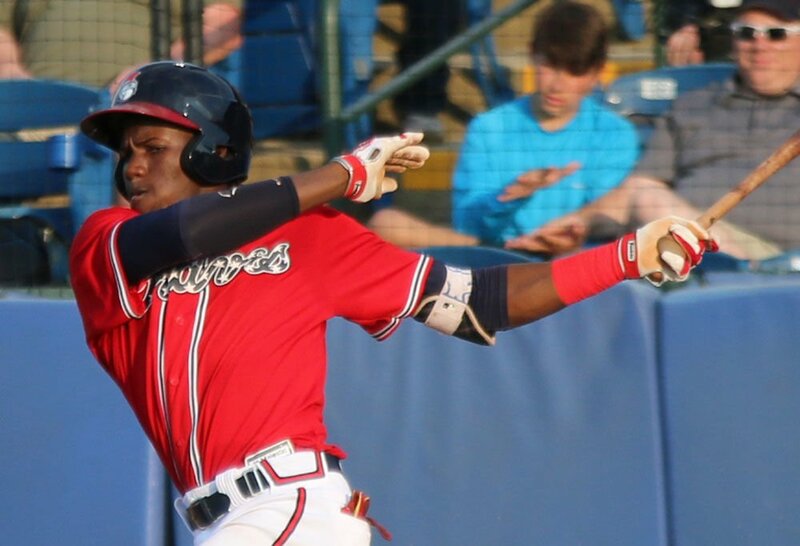 The Braves were nearly perfect in a six-game homestand at State Mutual Stadium last week and now sit just one game behind the first-place GreenJackets. The Braves’ streak comes at a good time with the All-Star Game and the second half of the season just two weeks away. The only loss was a 4-1 loss to the Asheville Tourists, the last of the series. The Braves won the opening two games with a total of 36 hits over the two matchups. In the opening game of the series, the Braves had 21 hits in an 11-3 win, and 15 hits in a 9-1 win in the second game. The Braves swept the Columbia Fireflies and also got some help from a major leaguer. Former Rome Brave Mike Soroka was in Rome for rehab stint Friday, and pitched 3⅔ innings while striking out three. The Braves went on to that game 7-1. The Braves wrapped up the series with a 3-1 win Saturday and a 5-3 win Sunday. In Sunday’s game Freddy Tarnok pitched three innings and struck out four to improve to 3-0 on the season. The Braves won’t face the GreenJackets before the end of the first half of the season. After Monday’s off day, they’re on the road today for another series against the Asheville Tourists. They will then be back at SMS beginning Friday for a three-game homestand against the Kannapolis Intimidators. The GreenJackets next host a four-game series against the Greenville Drive beginning today at 4:35 p.m. with Game 1 of a doubleheader.